Summertime in Florida is always blistering hot. 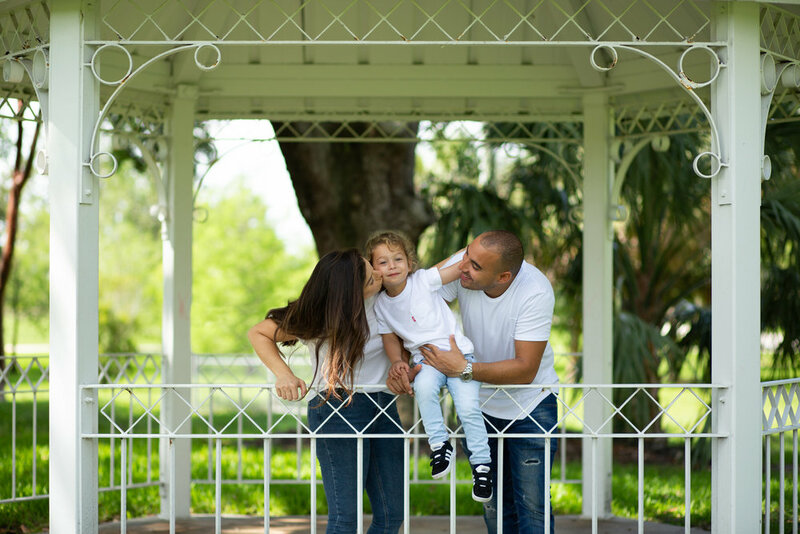 Which is why I always schedule my outdoor family sessions in the early morning or an hour or two before sunset. Shady parks are perfect for getting beautiful scenic images without having to be in direct sunlight. 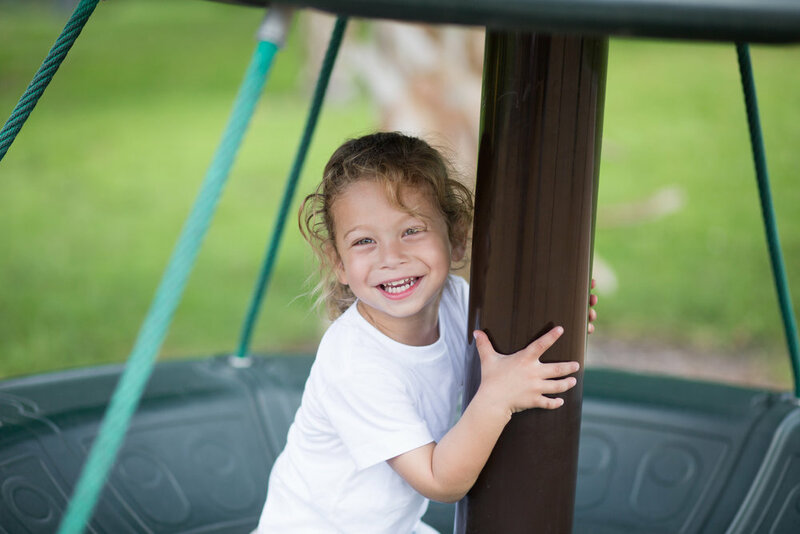 For this session, we chose Robbins Park in Davie, Fl. All I need are trees, sunshine and a sweet family of course!